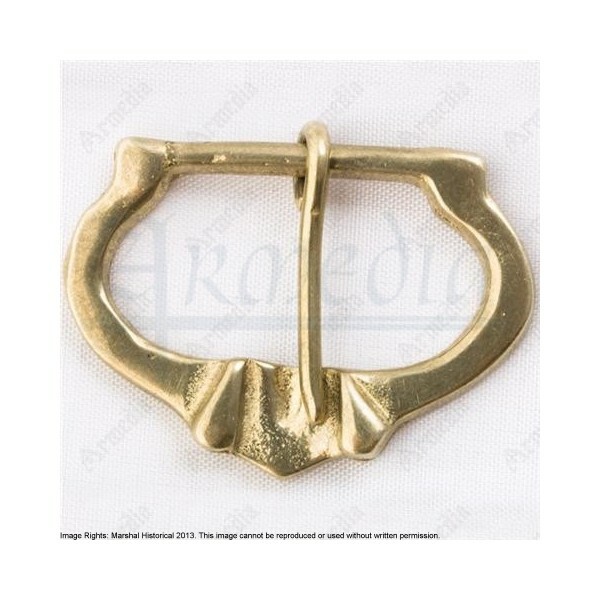 A good decorated buckle can make the difference between lord and vassal, so, to select a good buckle you really need to have a look at his decoration. 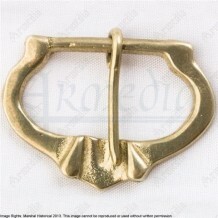 On the late 13thand 14th C. the market of buckles tended for an oval shaped piece with extended front and decoration. Circa 1250 to 1400.